I wish I always had nice things to say about her, but she is so judgmental. When I’ve succumbed to temptation, she knows. When I’ve spent days snacking on only carrot sticks, she doesn’t always seem to care. Her numbers don’t always reflect how well I’ve remained on plan, and sadly when I’ve temporarily lost my way, she always seems to know. She isn’t much of a friend at all. And she shouldn’t be. She isn’t a friend. She is a tool. The scale can only measure how much you weigh. I’ve given her too much power. In the past, an increase has sent me to a binge. Staying the same has discouraged me. A loss has given me a false sense of security that results in an increase the next time. Did I follow my plan? Did I exercise? Was I obedient? If the answer is yes, I delight if the number has fallen. If the answer is yes, I don’t fret if the number remains the same or rises. I know I’ve done what I’m supposed to and the scale does not always immediately reflect that. If I wasn’t obedient, then I understand the number. I forgive myself rather than carrying around the guilt. Today is a new day. Yesterday is gone. 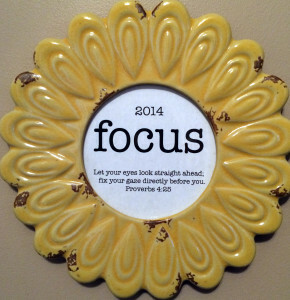 Rather than obsessing on what I should have done, I focus on today. Nutritious food, exercise, prayer, and meditation. Those are my tools, my helpers, my plan for success. It seems cravings come out of no where. You’re going about your daily life, following the plan. You’ve exercised. You’ve been eating nutritiously. You’re proud of yourself. You reward yourself by sitting down to watch a little television, and there it is, a commercial for pizza or chocolate or maybe Doritos. You’re not hungry, but now you have a craving. It’s tough to change your habits. It’s tough to give up the comfort of food. There are other ways to nurture ourselves. Through His word, we find solace, comfort, and encouragement. For me this is a time of pruning. It hurts. And like Lysa, I will get through this. I wish I could say this was easy. It’s not. Yesterday, I was snowed in. Like most Southerners, I’m not accustomed to the snow and I didn’t plan on venturing out. I wanted chocolate. I read my Bible. I read Made to Crave. The only chocolate in my house was chocolate chips. My mind immediately thought of what I could do with those chips. I ignored it. I surfed the net and found myself on Pinterest. More ideas for chocolate chips. I shut my laptop. I drank water. I read a little more. I watched the clock waiting for 6pm, dinnertime and a planned nutritious dinner. I read my novel. The lion still roared, but after a while he grew tired and napped under a tree. Yesterday was a victory. I followed my plan. It was tough, but I was determined to stay on track. 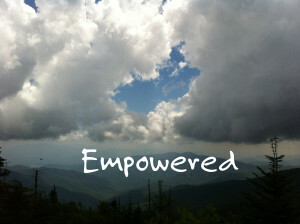 Dictionary.com gives the definition of empower as to give power or authority to. 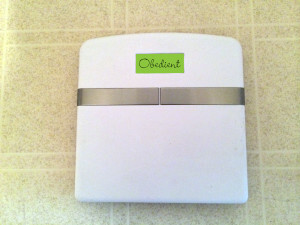 My weight is a direct reflection of how I have empowered food in my life. When I was upset, I would eat. When I was happy, I would eat. 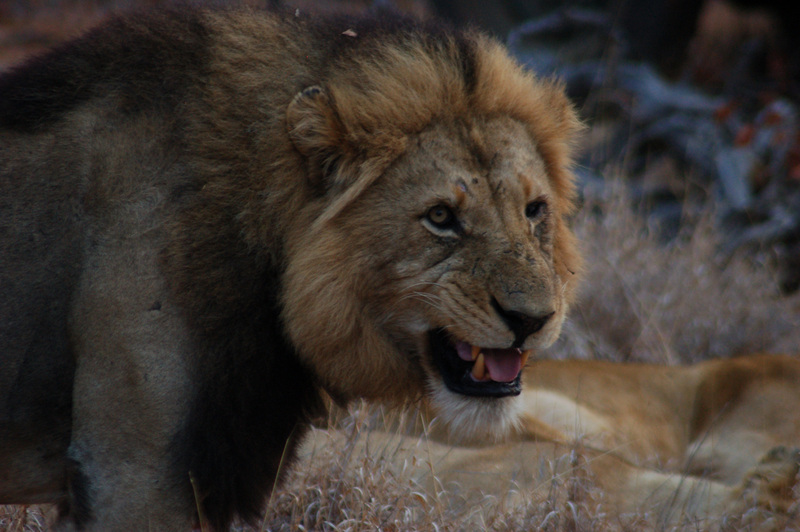 When I was angry, I would eat. I would search the cupboards and refrigerator looking for something to feed my craving. My stomach would feel stuffed, but my soul still yearned to be filled. And then regret would overwhelm me with remorse for all those calories I had consumed. If you weigh 160 pounds, it takes 20 minutes at 3 mph to burn 85 calories. The average bag of chips is about 220 calories. The average candy bar is about 240 calories. You’ll have to walk about an hour to negate a bag of chips or candy bar. I have chosen to follow the Weight Watchers plan. I’m a picky eater and I don’t do well when I have to eat certain foods. This plan gives me the freedom to eat the foods I prefer. For me, forcing myself to eat foods I don’t care for only leads to binges. Do calories count if nobody sees you consume them? Just like a tree falling in the woods, it does make noise if nobody is around and calories do count. It is hard when cravings come. What do you do when chocolate cake begins to call your name? You have to take the power away from the food. Pray for God’s guidance. Go to His word. Read Made to Crave. Cake will fill your stomach, but only God can nurture and fill your soul. I have a bad habit of looking behind me, allowing my past failures to overwhelm my present and my future. I am my own worst enemy. I would never talk to anyone the way I have talked to myself. Every year it was the same old thing, make a resolution to lose the weight. I wanted instant results, and when I didn’t see them, I gave up. Why put myself through it? This is the only area of my life where I can truly say I have not been able to succeed. I went back to college at 35. It took me 12 years to get my degree. I am now in the MFA program pursuing my Master’s. I know what to do. I know about good nutrition. I know about exercise. And yet there are those moments when the sugary goodness or the salty crispness call out to me, and I succumb to temptation again. I tried that whole thing of not having it at the house, the call comes long distance from a nearby stores and restaurants too. 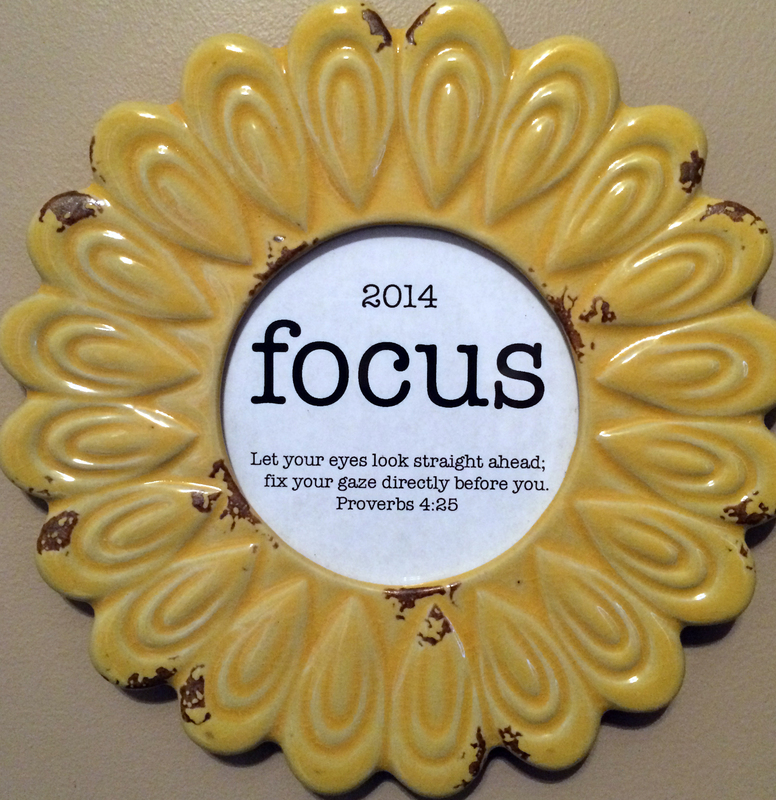 Rather than focus on a list of resolutions, I’ve chosen one word this year: FOCUS. The verse reminds me to keep looking ahead. If I slip a little, I need to forgive myself and get back on track rather than allowing frustration to overwhelm me and drown my sorrows in food. Connie, pay attention to what I say; turn your ear to my words. Keep your mouth free of perversity; keep corrupt talk far from your lips.